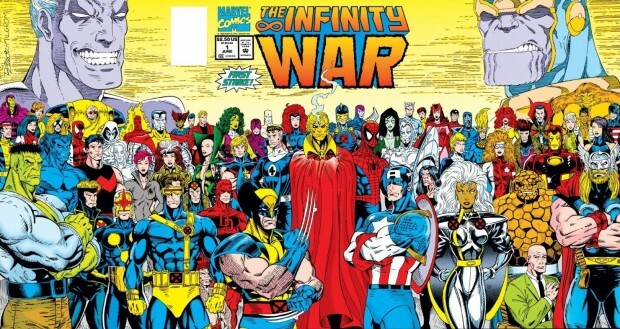 For everyone out there who lived Jim Starlin’s “Infinity Gauntlet” mini-series from the early 1990s, I decided to review the gatefold covered sequel, Infinity War over at CBR’s Comics Should Be Good blog. Does the second installment live up to its predecessors? For more of my guest blogging posts, click here.